Kama Perfumed Oil is the Original Love Oil. Kama Shower Gel is suitable for all skin types. 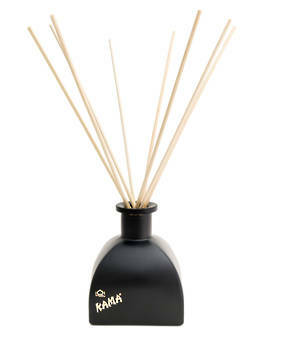 Kama Scented Candle is infused with a high content of the Original Indian Love Oil concentrate. 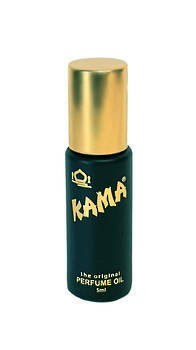 I have been using Kama Oil perfume over the past year or two, I've been repeatedly complimented on how lovely the scent is. This is not only very nice for me, but suggests you have a very good product. Kama Oil has warmth and gentleness, and a fragrance that develops on the skin over the course of the day. 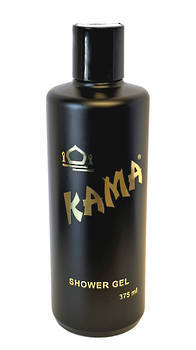 Just wanted to say that, as a 64-year-old retired man, I am still using an after shave daily dab of Kama Love Oil, forty-six years after "discovering" it as a 19 year old full on hippy student in Palmerston North. It's been all around the world with me. IOnly last week I was socialising with some friends here in Brisbane and a young woman commented on its subtle fragrance. I love it. Thank you.